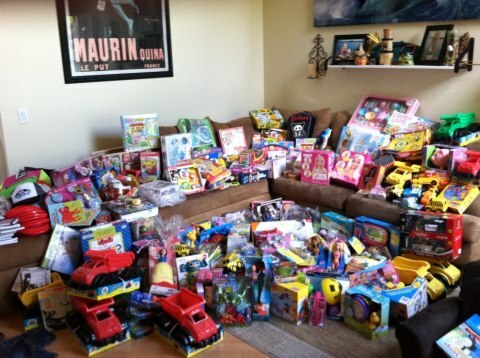 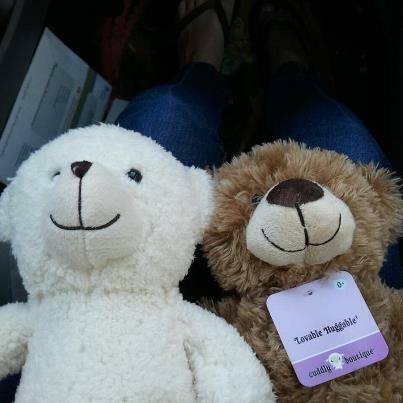 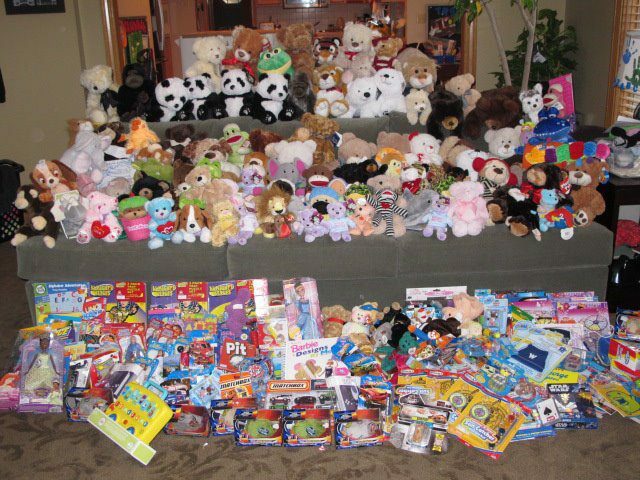 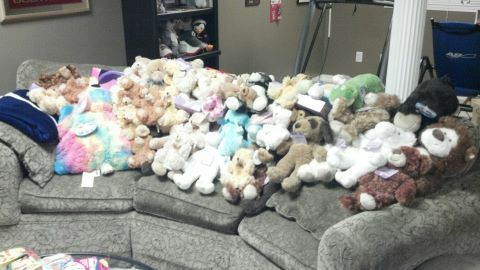 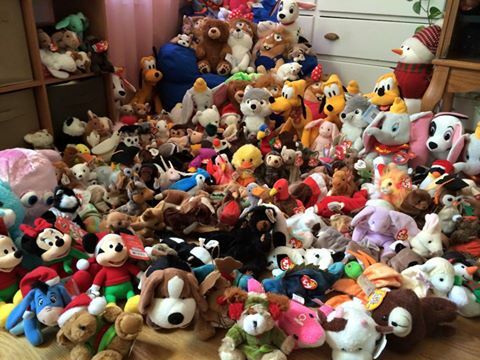 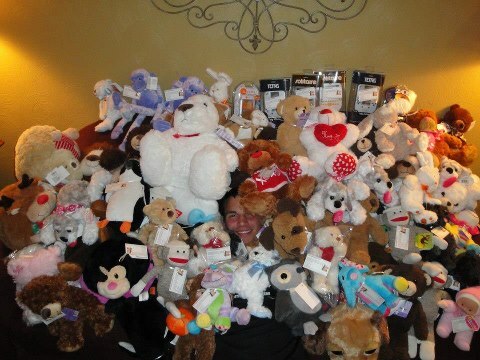 We have been doing teddy bear drives for kids in hospitals since 2009. 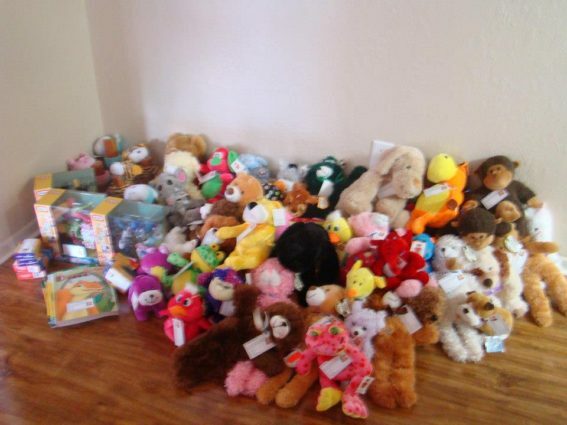 We have found that a teddy bear or a toy will help a frightened child considerably during their hospital stay. 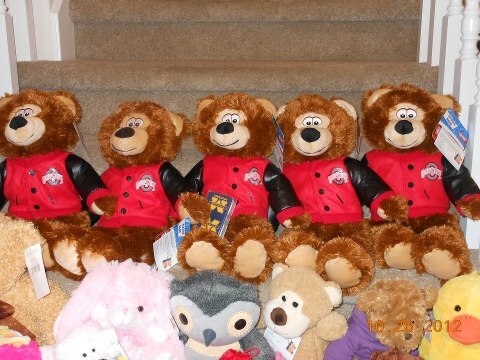 Our teddy bear drives are coordinated locally to provide toys for the local hospital while also raising funds for OMSLife. 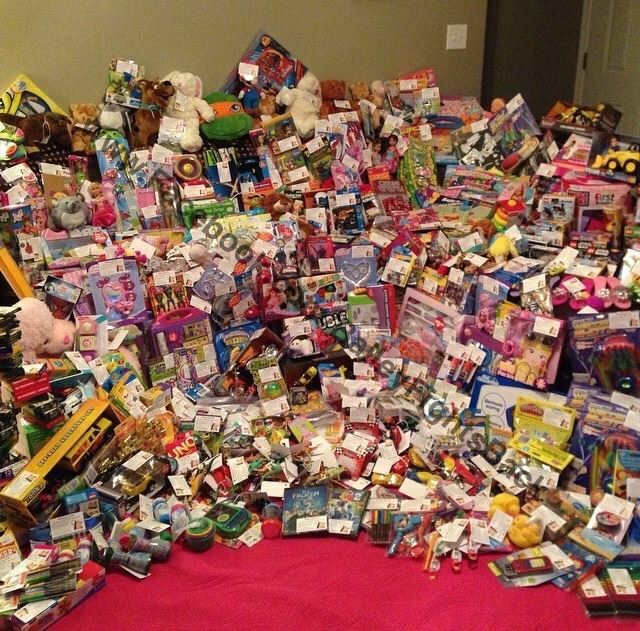 Our drives raise awareness of OMS while also helping the hospitals and OMSLife. 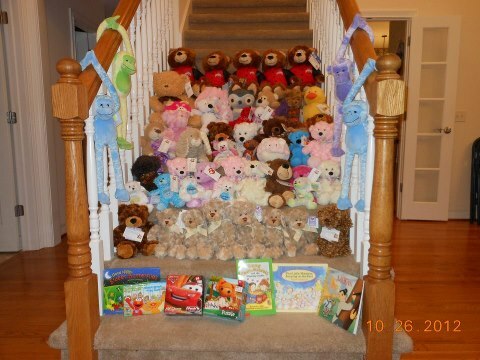 Contact us to find out more about doing a teddy bear drive in your community.